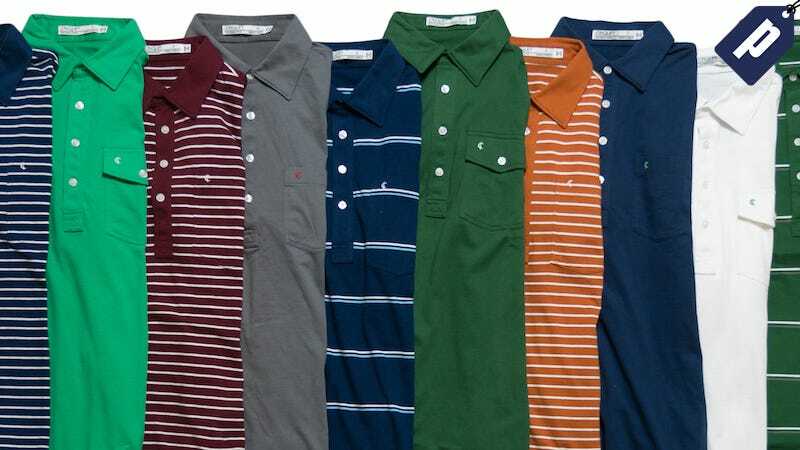 Criquet’s Players Shirt is a polo-style throwback that keeps things care free while staying sharp. Save 25% on this go-to fall shirt and grab one for $56 with promo code PLAYER25 (valid site-wide on first purchase), plus free shipping. The code is also valid on their final sale with shirts from $37. Grab one of Criquet’s new fall Players Shirts for $56 and save 25% on a classic throwback with promo code PLAYER25. The 25% off is available site-wide so you can grab button-downs, pullovers, sweaters, and more. Plus shipping’s free on orders of $50 or more.